They are constructed as a one-piece, impact resistant, flexible plastic hard case with an extremely slim profile. Simply snap the case onto your phone for solid protection and direct access to all device features. 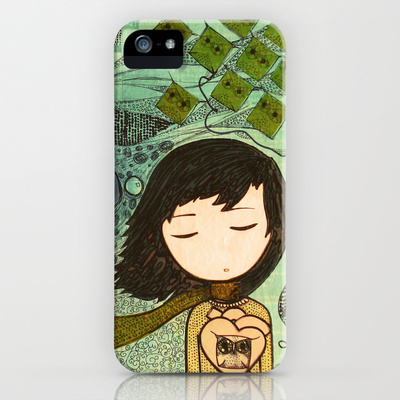 Available for iPod touch, iPhones, and Galaxy S4 & S5.